The following variable fees apply to all courses within DFEi. 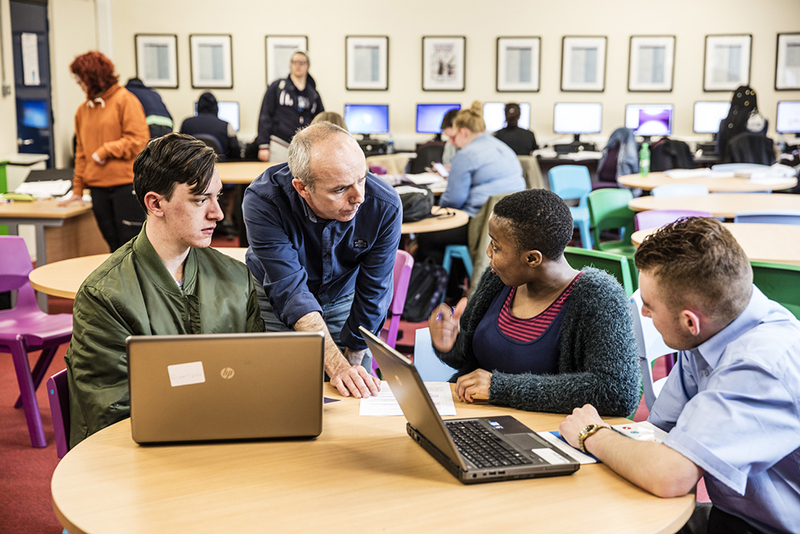 The Department of Education and Skills (DES) provides a means-tested maintenance grant scheme for those attending full-time further education. All applications for grants are made on-line through SUSI (Student Universal Support Ireland). Refer to www.susi.ie. This scheme applies to all courses within DFEi and is designed to assist unemployed people over 21 with an opportunity to return to full time education without losing benefits. Early application, directly to DFEi, for this funding is required, as there are a limited number of places. Refer to www.vtos.ie. This scheme is run by the Department of Social Protection (DSP) and allows people in receipt of certain social welfare payments to retain those payments whilst participating in full-time further education course. Refer to www.welfare.ie. The Fund for Students with Disabilities allocates funding to further and higher education colleges for the provision of services and supports to full-time learners with disabilities. Applications to the fund are made on behalf of an eligible learner by DFEi. Refer to www.hea.ie.